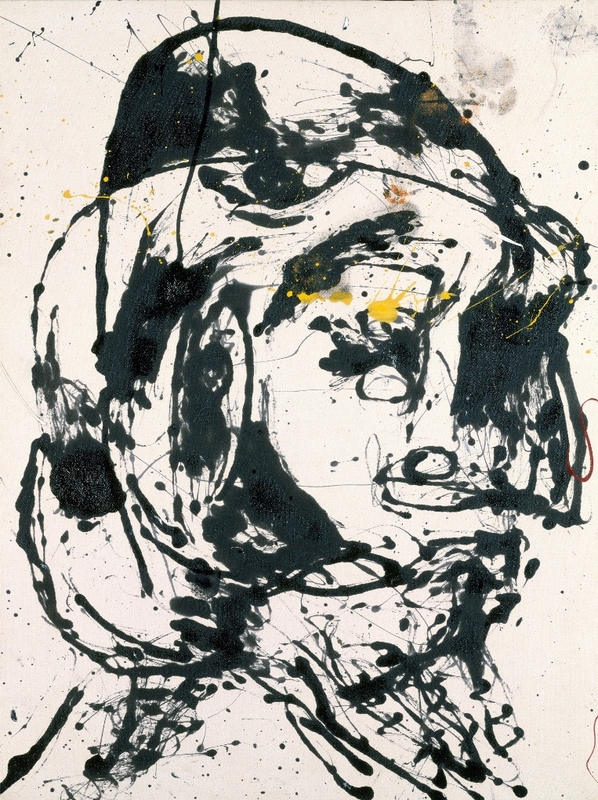 Upon entering the current special exhibition Angels, Demons, and Savages: Pollock, Ossorio, Dubuffet and looking left, I am startled by this monumental enamel and oil on canvas by Jackson Pollock. 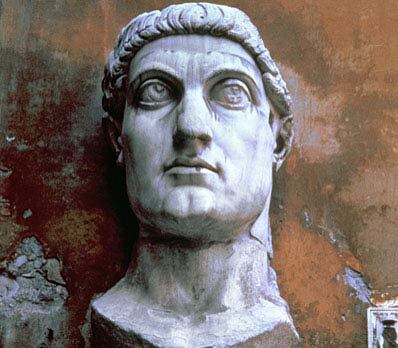 Though two-dimensional, its form emerges as a formidable human head, imposing as any ancient bust. 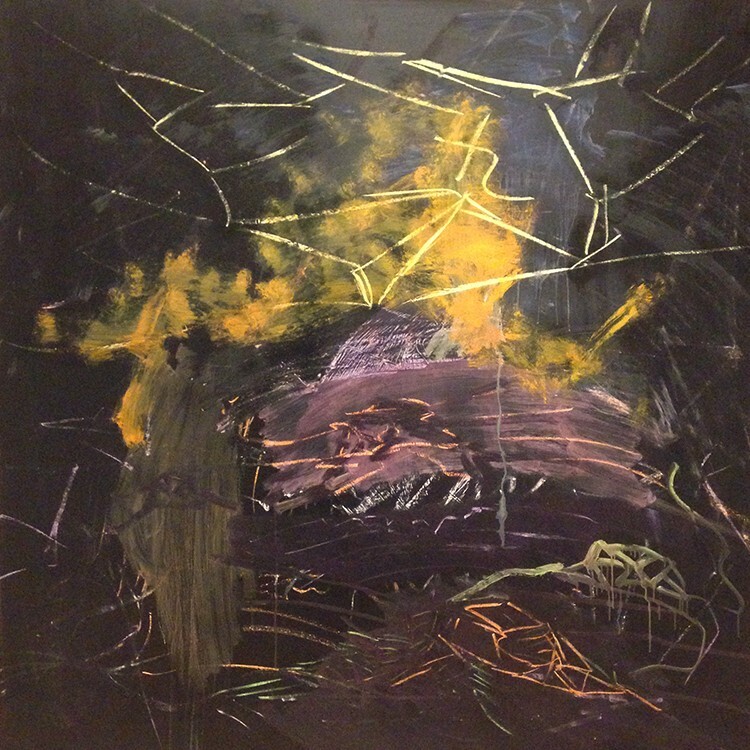 A more contemporary relationship comes to mind–a memory flickers each time I pass it by of Per Kirkeby’s Large Head (1984), which sat just around the corner in last season’s exhibition. 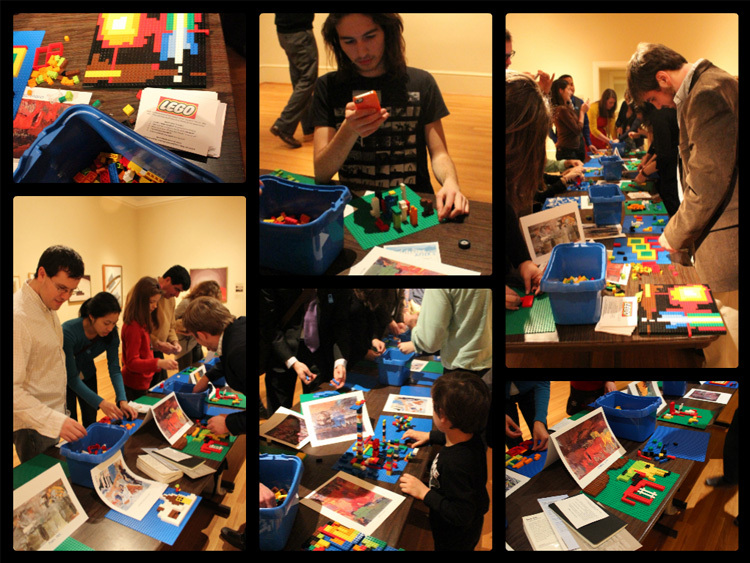 The Phillips’s first-ever Lego challenge was a great success! The tables in the Main Gallery were packed all night with Phillips after 5 guests who built their own Per Kirkeby-inspired masterpieces. 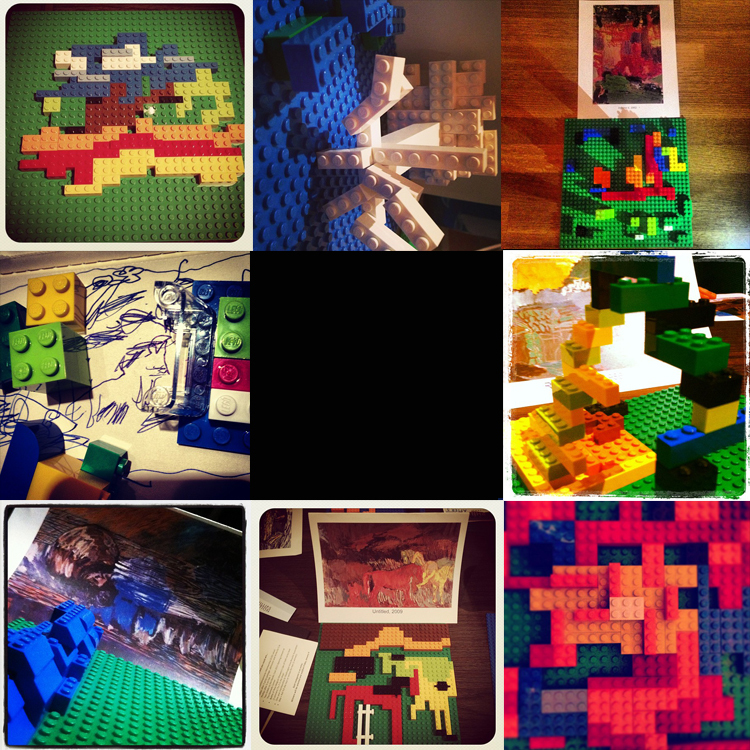 Visitors snapped photos of their creations with Instagram and tagged their pictures #PhillipsPlaysWell, in honor of Lego’s Danish roots, for a chance to win prizes. Check out winning photos below, and find the rest of the submissions @phillipscollection on Instagram. The winning photos. Clockwise from top left: Windy Tree by Andrew M., Fallen Tree III by cerin, Untitled by ianjannetta, Untitled by mrsmerkel, New Shadows by Jessica, Sans Titre by Chris Z., and On the Floor by matthewbaileyseigel.